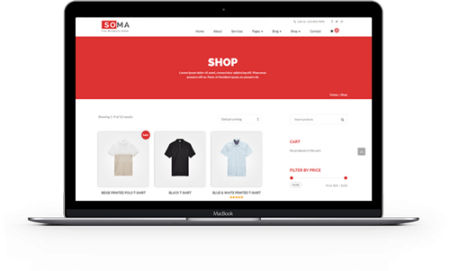 Soma is an incredibly beautiful and fully responsive Bootstrap WordPress Theme. A perfect solution for businesses, creatives & online shops. Build whatever you like with this theme. Suitable for Business, Corporate, Portfolio, Agency, Real Estate, Medical, Events, Construction, Restaurant, Blog, Landing pages, Charity Nonprofit, Ecommerce websites etc. Soma is compatible with woocommece plugin. Open up your stores in less than few minutes and start selling your products. Soma uses live customizer to customize most of the theme settings. Get live preview of your customization while making edits to the website. Soma uses the most popular Bootstrap framework. With its built in elements, its easy for anyone to create new sections. 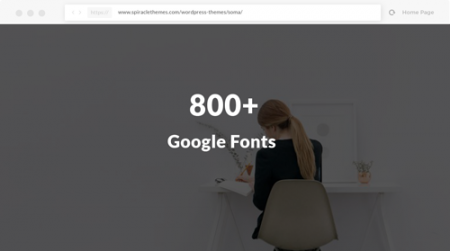 Soma is translation ready theme. Now convert your site to any language and engage more customers. Soma has more than 5 custom widgets in the free version. Drag and drop your widget and save. Its super easy. Soma comes with sticky header feature. Now you dont have to scroll up everytime for menu selection. Soma lets you integrate Google map. You can add map via shortcode or by using a widget in page builder. 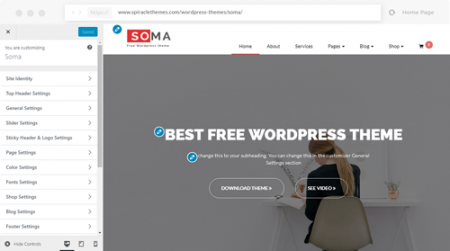 Soma comes with preloader option for your website. You can add your own preloader through settings or you can disable this too. Soma comes with clear documentation. A brief description of every single setting has been written in the documentation. 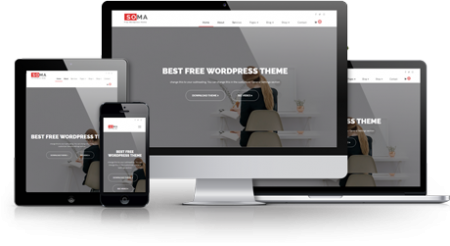 We are making video tutorials for Soma to help our customers so that they can easily setup this theme. More videos coming soon.